Welcome to the 4th week of Tuesday Morning Sketches! Wow - how quickly time flies!! I know I'm having a lot of fun. I have a fun sketch for you today, at least I hope you think so. I thought this sketch was so versatile and I think you'll see that when you see the line up of cards. 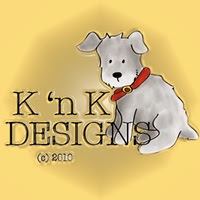 But before I get to the sketch, I need to give a shout out to my sister Karin who has been awesome in helping me get this challenge blog going. Karin has decided to step down from the design team due to personal reasons. She'll be missed greatly, she's allowed to come back. THANK YOU KARIN - we will miss you!! Hopefully she'll pop in from time to time and play along with us. Now she's eligible for prizes!! 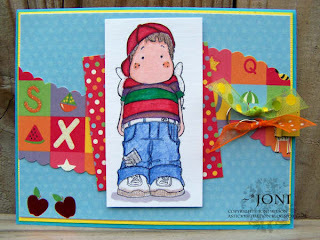 This Edwin card is adorable - Joni did a fabulous job! This is perfect for greeting a teacher on the first day back to school with! And speaking of teachers - Theresa aka Ms. Winslow made this dreamy card! It's in her favorite color combo, pink and green. This is so sweet and so feminine. Lovely! 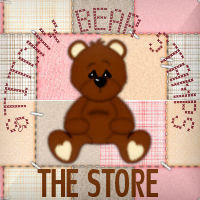 This is my card - I made it with Sunshine & Giggles HOOPS stamp. I love this guy! I featured him in Denver Nuggets colors and flair! I'm a native Denver girl and although I didn't really get into basketball until my sons starting playing, if you're from Denver, you love the Broncos, the Nuggets, the Rockies and the Colorado Avalance - whether you follow or not. LOL I used a picture that I found on the internet of the Nuggets logo to create tickets. Thank you to Janice for sponsoring this week. It's especially appreciated because I'm on her design team and she didn't hesitate for a minute to support me in this effort. She started telling everyone she could for me. I am blessed to have a "boss" like her. The rest of the design team will be playing along, too. 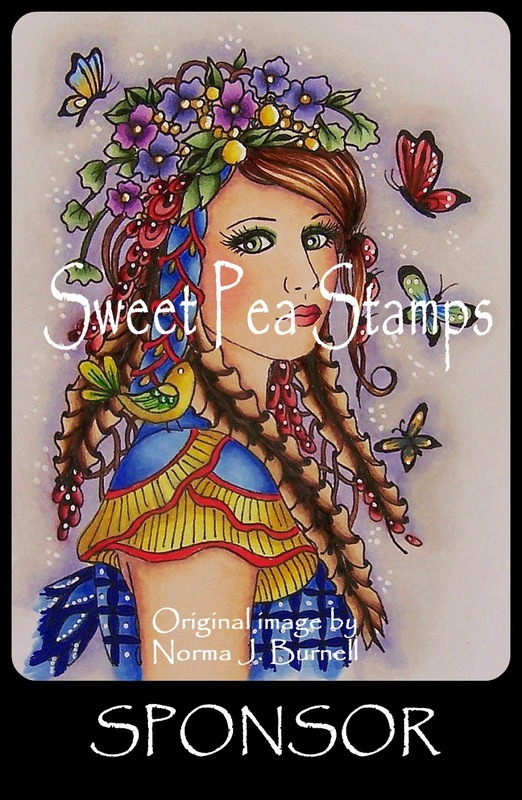 I love Theresa's color combo on her card Mel! It's so soft and girly (in a good way - heehee!). And your Denver Nuggets card is adorable, I love Carmelo, but I especially love their colors. Your tickets were a brilliant idea! And you posted on time too. LOL! Miss, the line up of cards is great...if I may say so. Joni's card is so darling and vibrant. 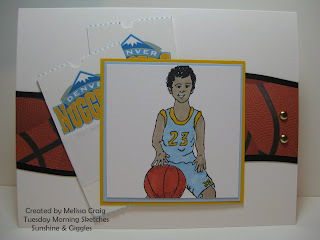 I love the Nuggets card...what a great idea. Can't wait to see all the cards the followers make. I have enjoyed looking at all their creations. Love the cards ladies!!! That Nugs card Melissa is very cool....I am such a Denver gal!!!!! it's marti from pezadoodle - i lost your email! p lease email me again so we can chat! http://geritolgal2.blogspot.com/2009/07/tuesday-morning-sketch-4.html. Great sketch this week and the cards that your DT made this week are awesome! Loved the sketch and posted it through Mr Linky. The DT cards are very sweet. 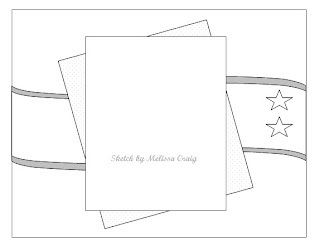 Another fun sketch Melissa! 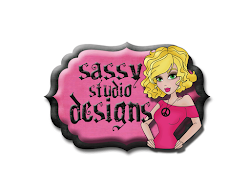 I just posted my card! Great cards ladies! Love the cards this week. I just posted mine up through Mr. Linky. 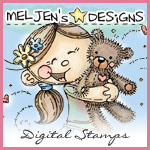 Thank you Melissa for the great image.... so cute! I stumbled across your sketches and I can't wait to go back and do the other three that I've missed! Melissa - love the sketch. I think I posted through Mr. Linky although I am not sure I did it correctly. This sketch challenge is now closed. Please feel free to continue to play, but join us on Tuesday for another sketch and a chance at another fabulous prize!! I posted my card here yesterday (Sunday) but my name does not appear in the list ???? so I posted again even though the competition is closed.